You would think that the mobile carriers in the UK would be able tp provide their customers with decent 4G coverage, unfortunately this is not the case. The UK’s 4G coverage is one of the worst around the world and it actually ranks 54th worldwide, with many parts of the UK unable to get 4G especially in rural areas. The investigation was lead by Lord Adonis who revealed that there is a big problem with 4G coverage on motorways and also on the rail networks. 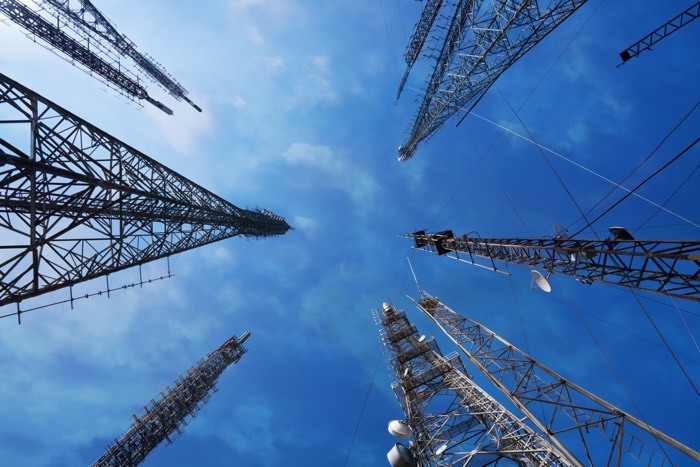 “The government has been putting more investment and obligation requirements on the mobile operators but we think that needs to be taken further,” Lord Adonis, who heads the National Infrastructure Commission (NIC), told the BBC’s Today programme. The UK government is now looking to encourage the mobile carriers in the UK to make major investments to improve 4G coverage throughout England, Scotland, Ireland and Wales.